Episode one of ‘Between the Bells’ is now live! Click here to read an advisory note on WhatsApp groups from our school and the PTA. St. Mary's BNS Maynooth is a very busy place. 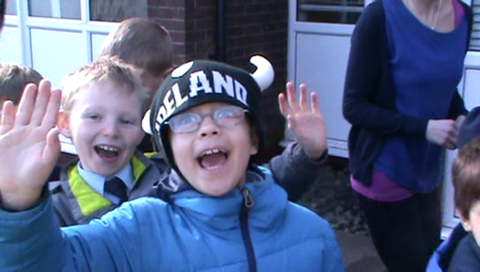 Our video presentation below will give you a flavour of what our school is about. Click on the images and coloured tabs above to find out more. Enjoy!